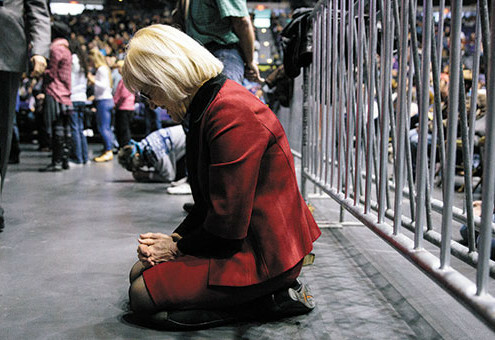 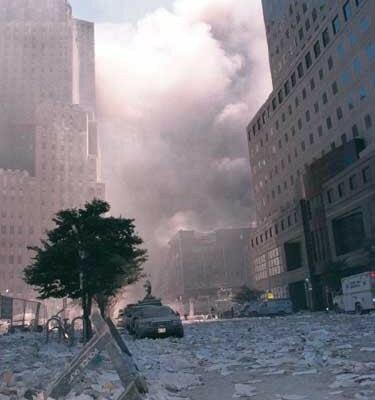 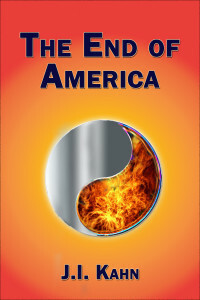 A Nation in Turmoil: How Will We Respond? 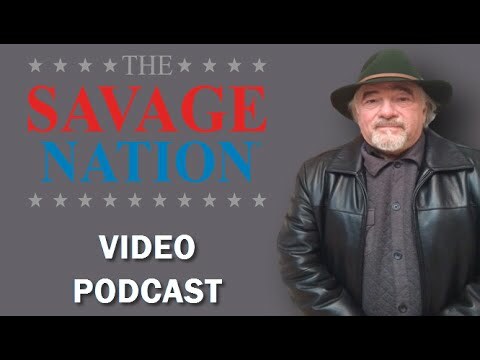 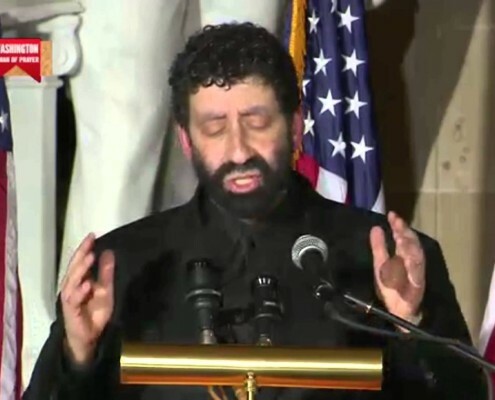 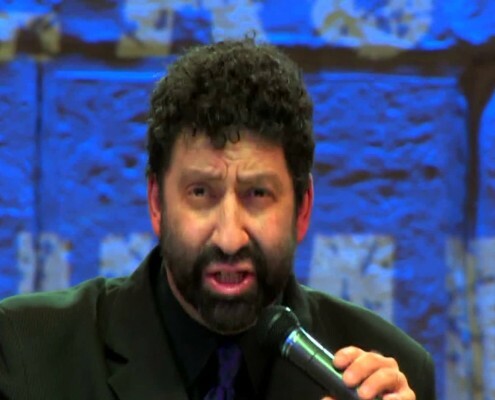 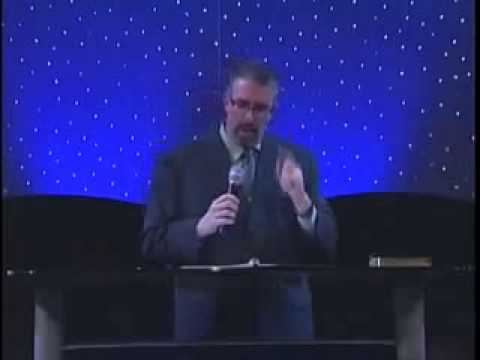 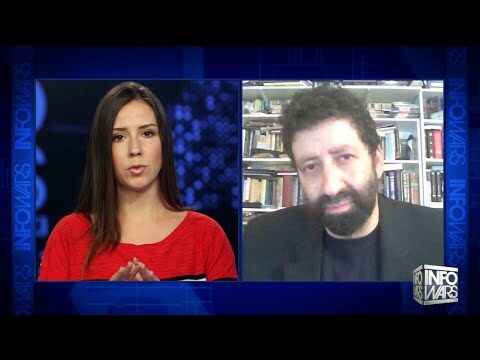 JONATHAN CAHN WARNS AMERICA-CAPITAL HILL: FOLLOW BAAL AND GO TO HELL! 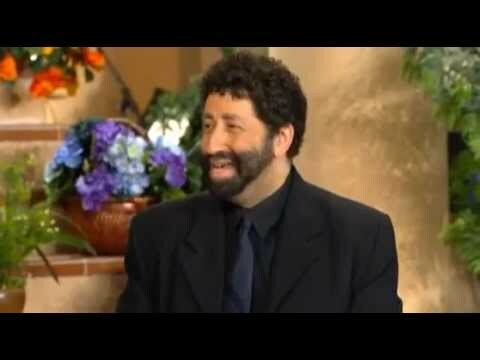 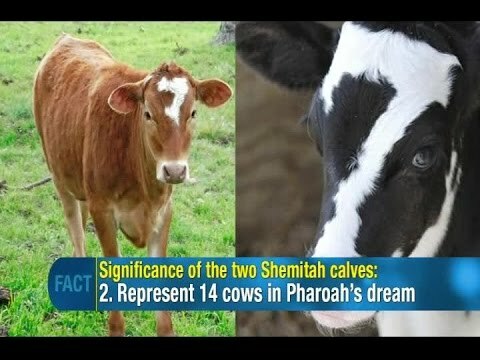 Rabbi Cahn It's Coming Soon, and HAMAS Is All Throughout the Bible Prophetically!